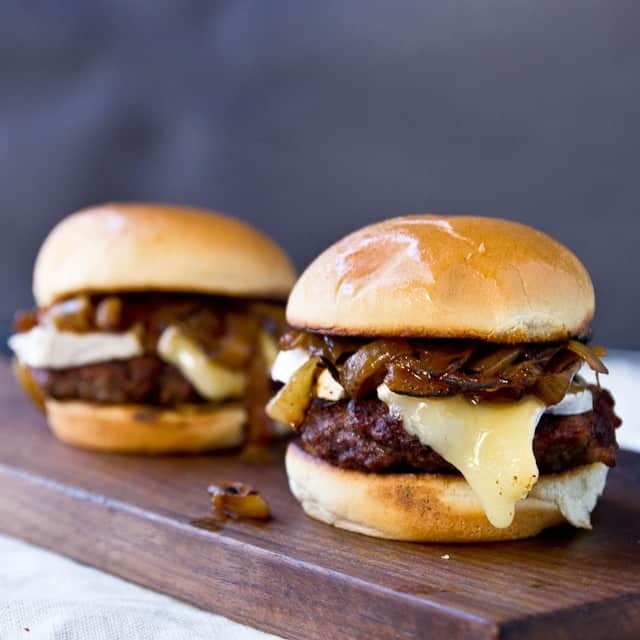 Burger Sliders are always a “home run” for game day. 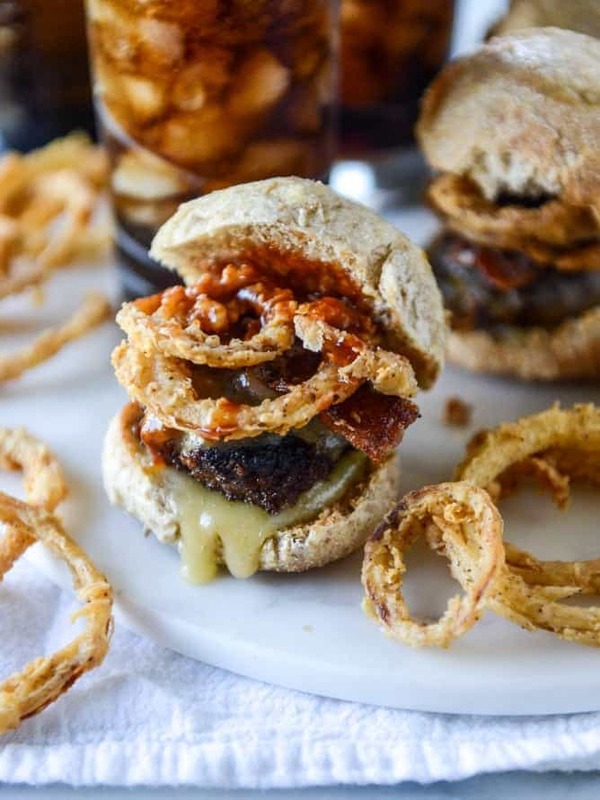 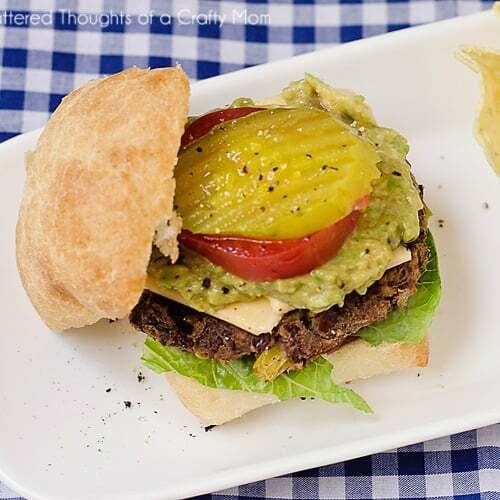 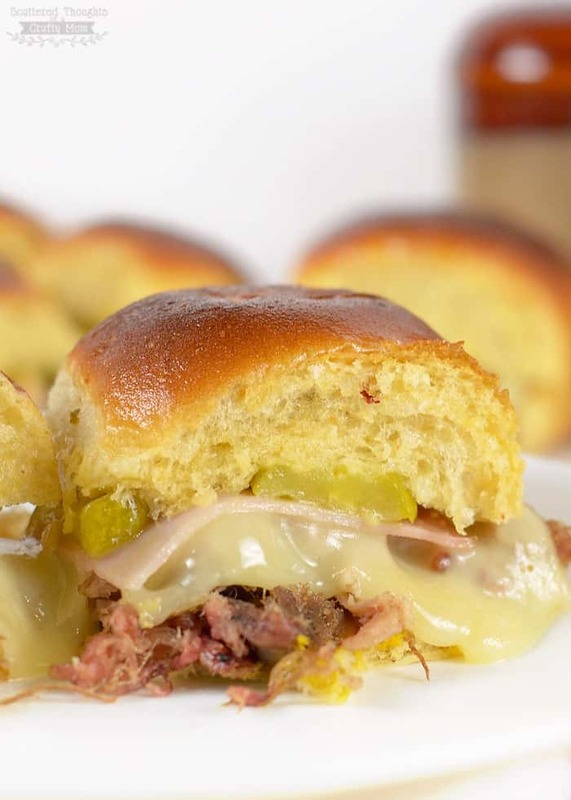 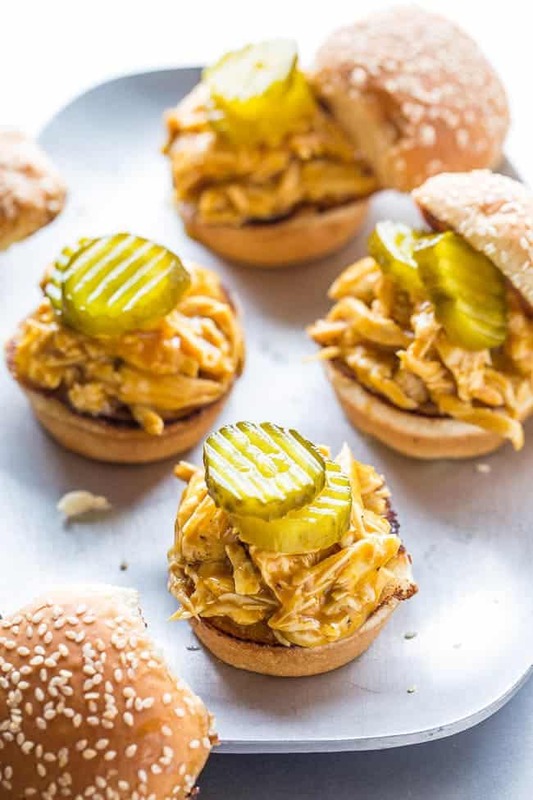 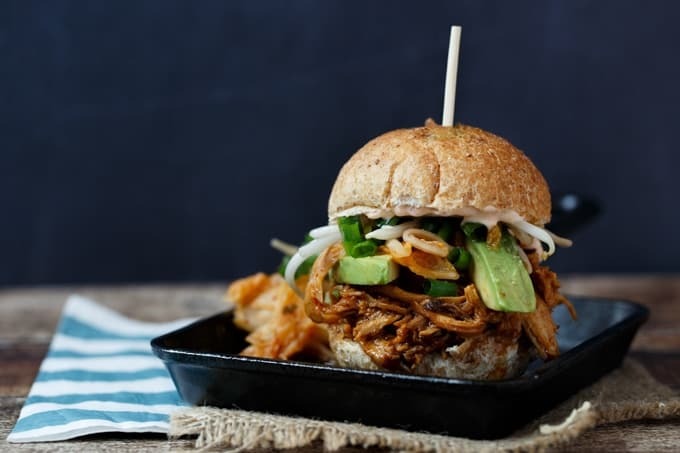 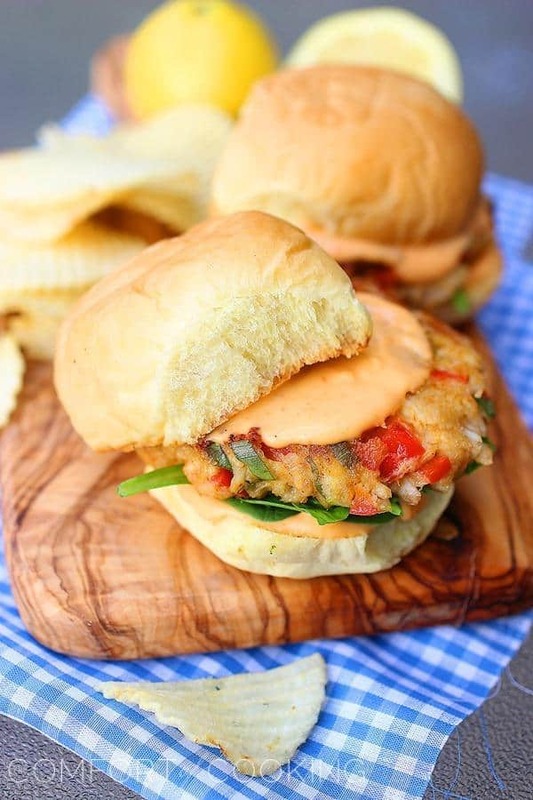 I’ve got a great round-up to share for some of the best burger sliders recipes out there! 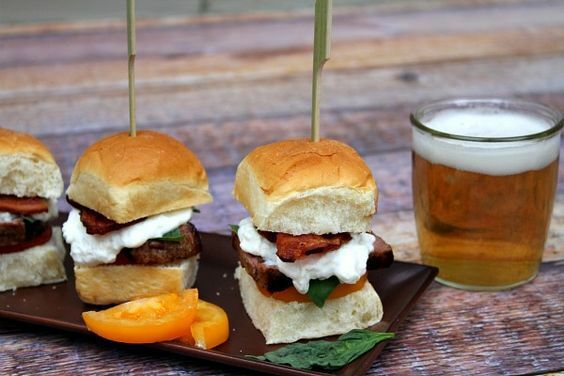 If your family is anything like ours, anything food in miniature is almost always a hit. 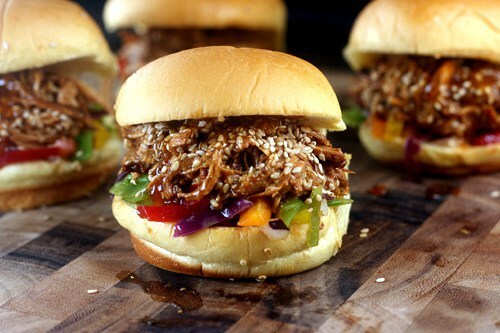 Sliders are no exception. 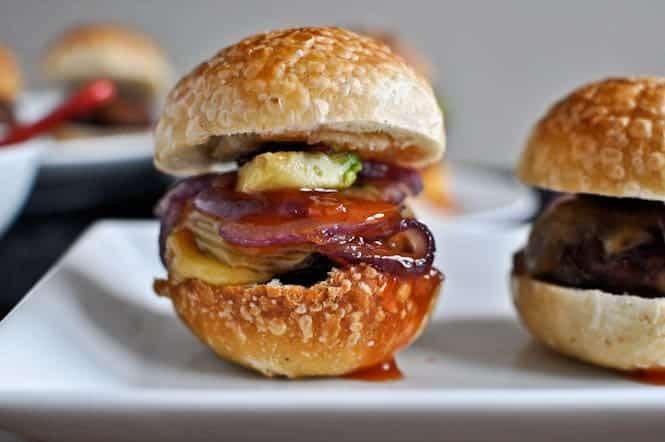 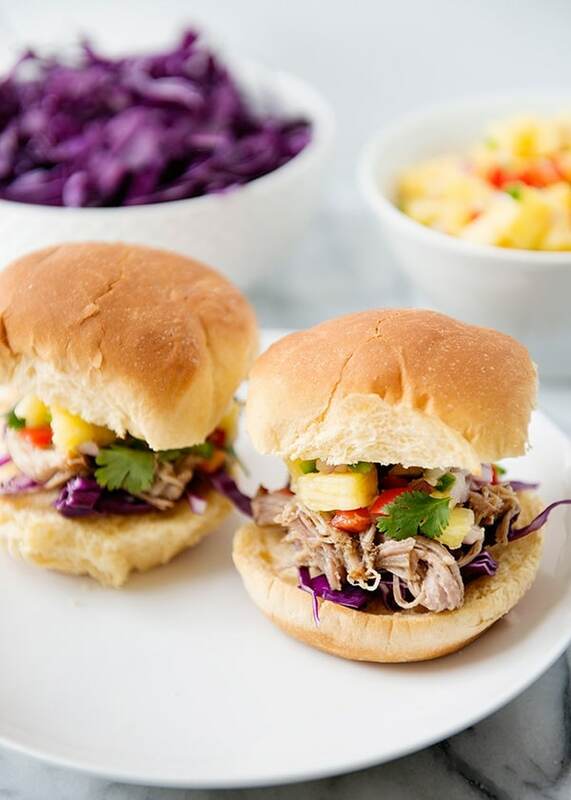 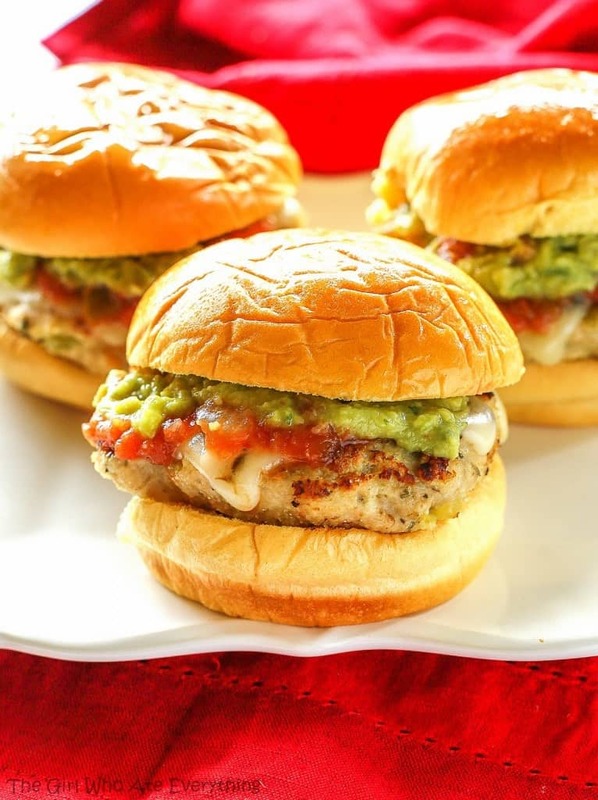 Mini burgers are the perfect size for game day snacking and fun, kid-friendly family dinners. 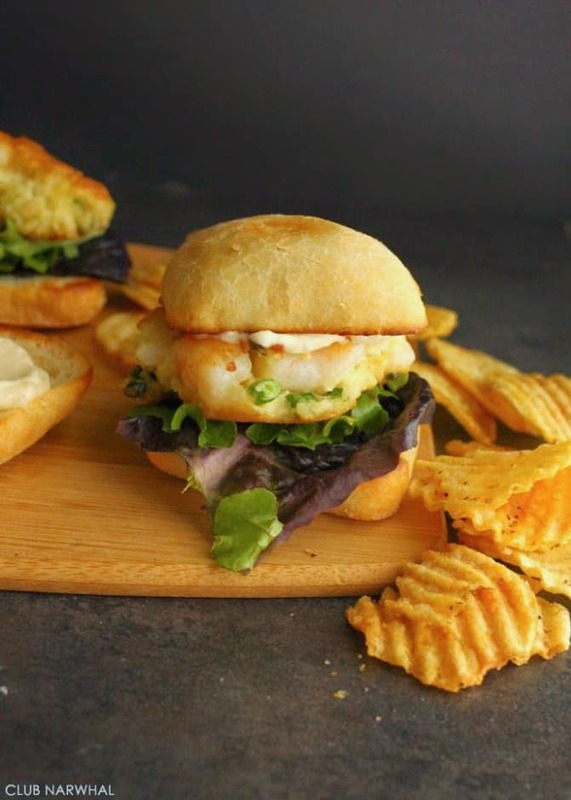 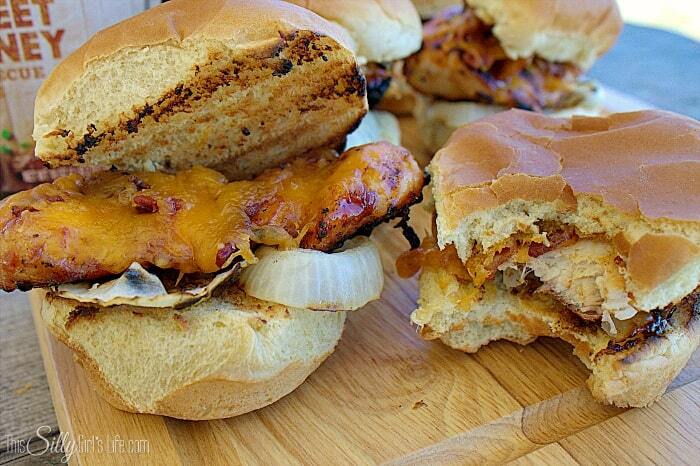 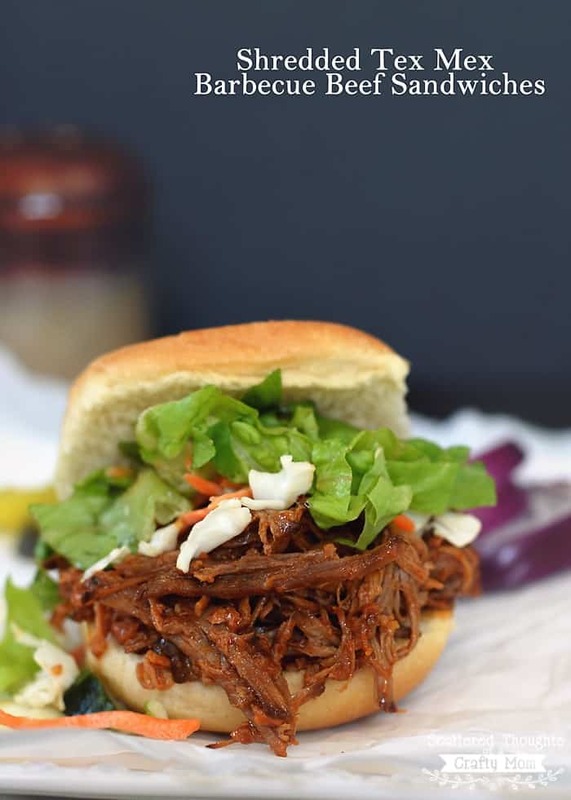 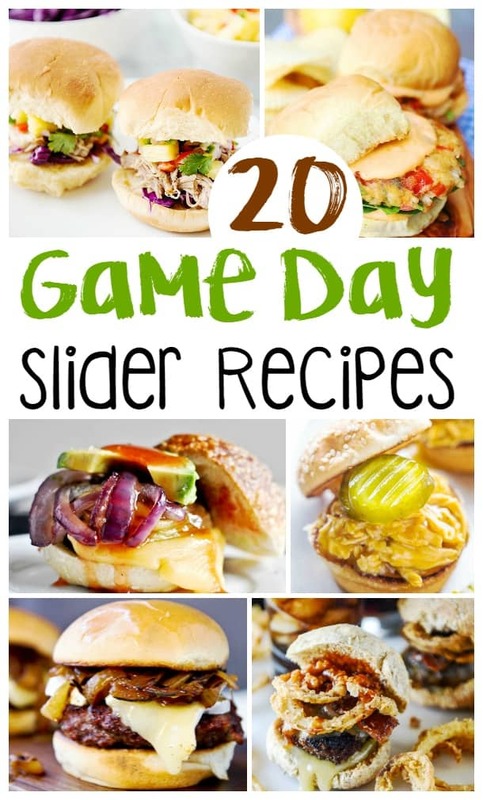 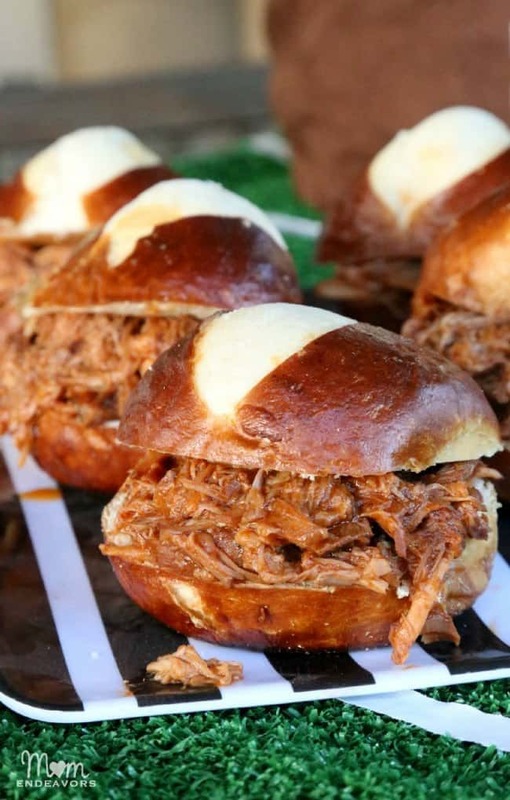 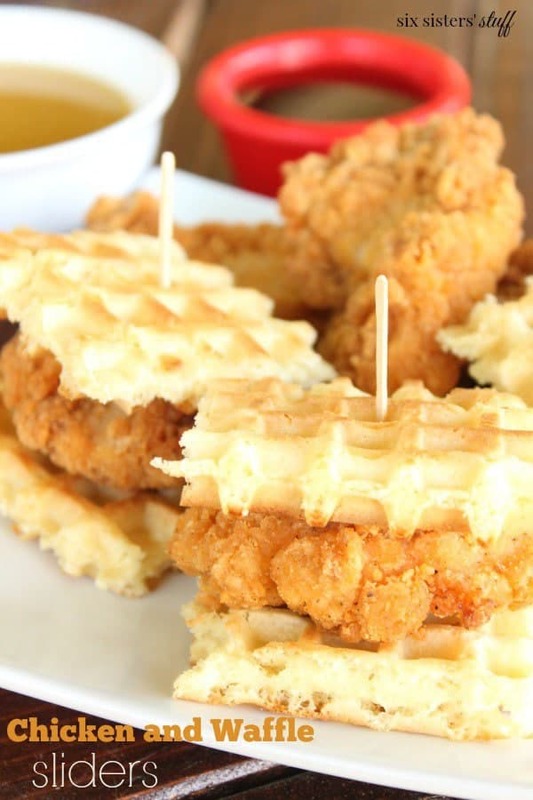 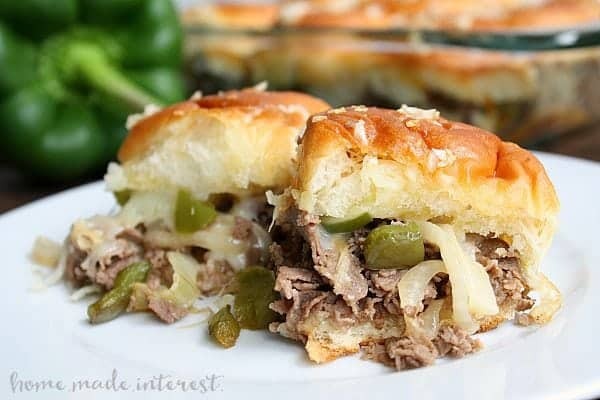 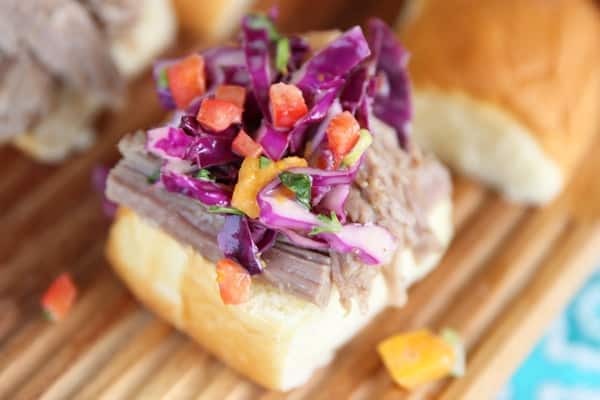 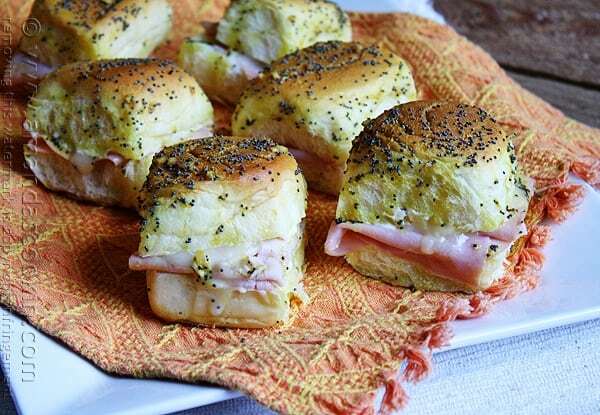 Here are 20 amazingly creative and delicious looking options for your next game day meal!